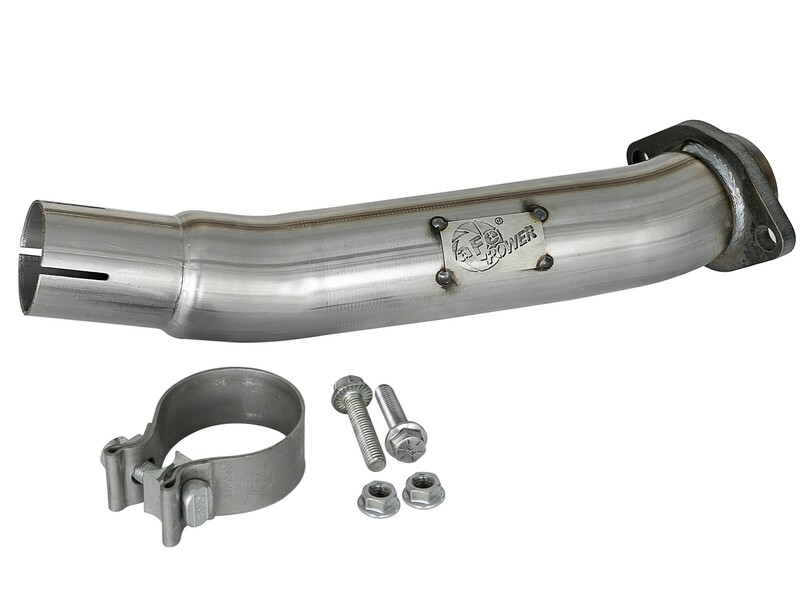 This Twisted Steel Loop Delete Down Pipe replaces the factory loop section on the Jeep JL exhaust after the catalytic converter to accommodate most aftermarket long-arm lift kits that interfere with the factory exhaust loop. 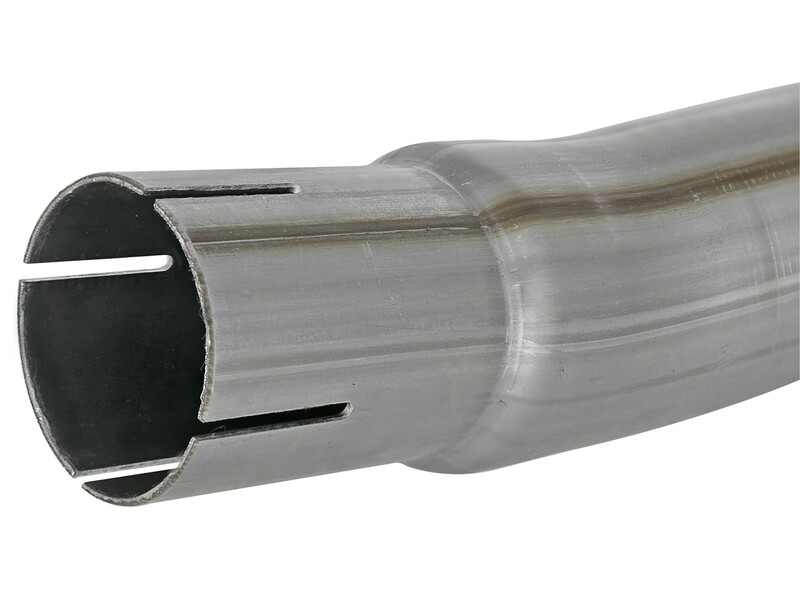 Constructed from 2-1/2" mandrel bent, 409 stainless steel tubing, this loop delete works with the factory "Y-Pipe" to solve exhaust clearance issues with long-arm lift kits. Some cutting is required for removal of factory loop. Please review instruction sheet prior to installing. 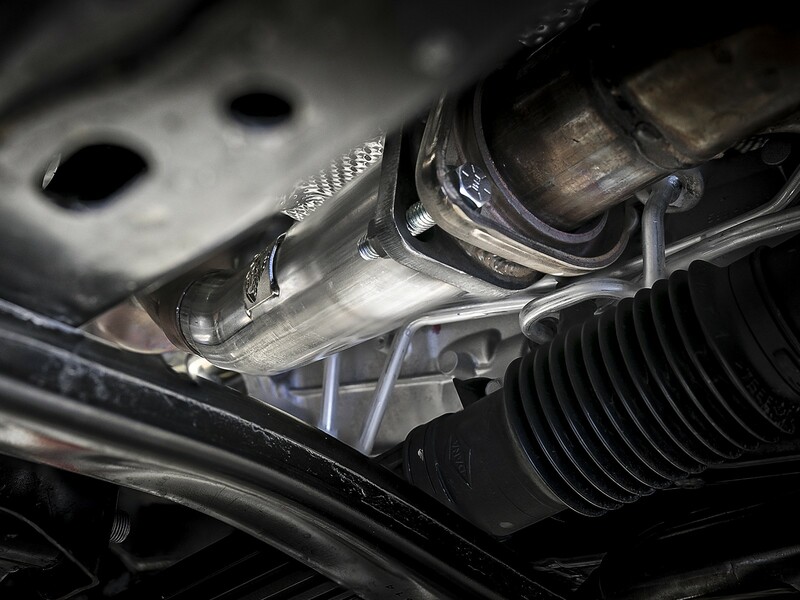 The factory exhaust loop on the driver's side comes into contact with most aftermarket long-arm lift kits on the Jeep JL. 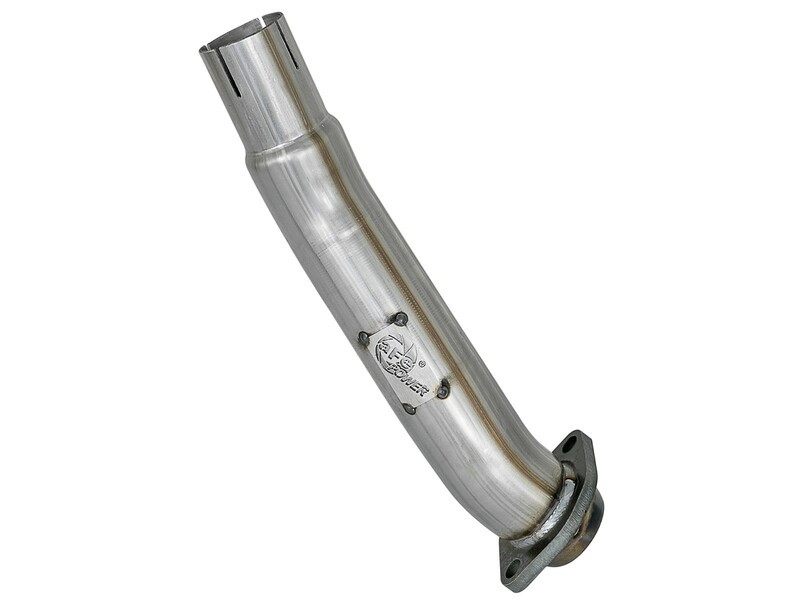 The Twisted Steel Loop Delete Down Pipe eliminates the bulky, factory loop and provides proper clearance on Jeeps with a long-arm lift kit. 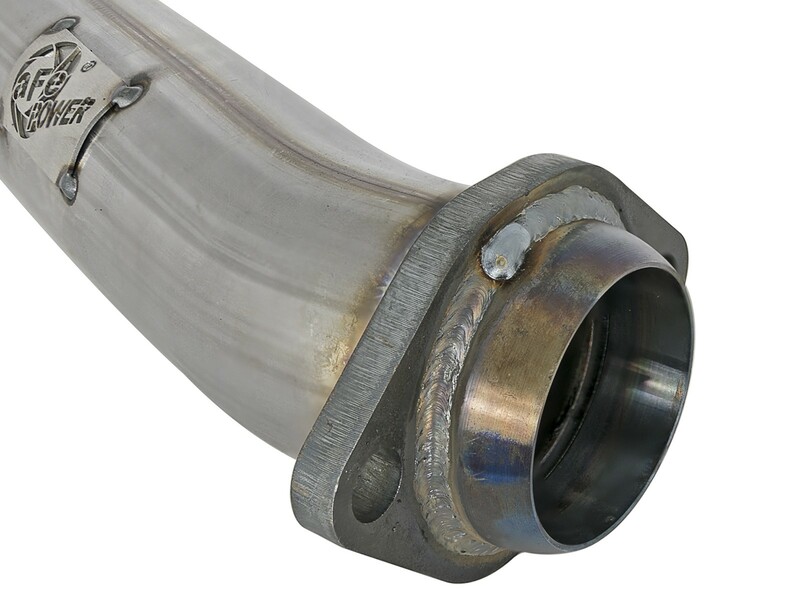 This down pipe is constructed of 2-1/2" mandrel-bent, 409 stainless steel tubing for smooth transitions of exhaust gas increasing exhaust velocity. 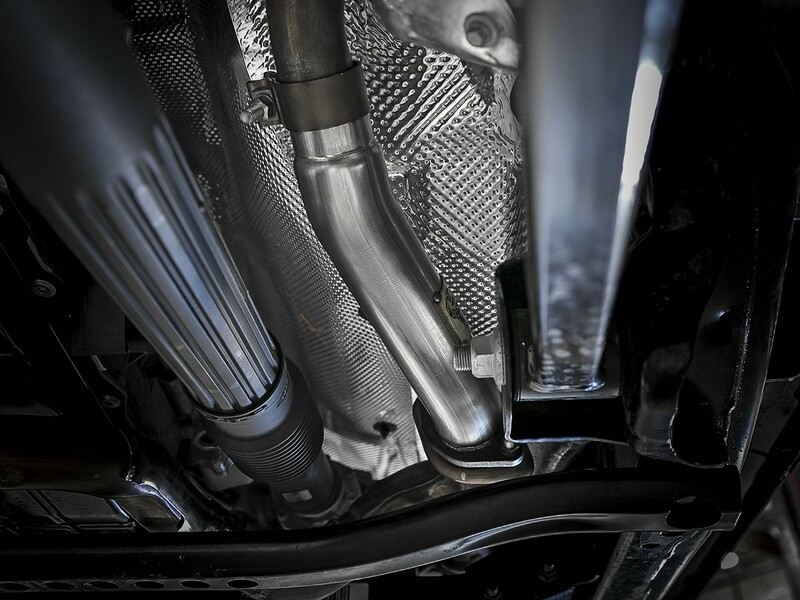 Cutting is required to remove factory exhaust loop. Please review instruction sheet prior to installing.